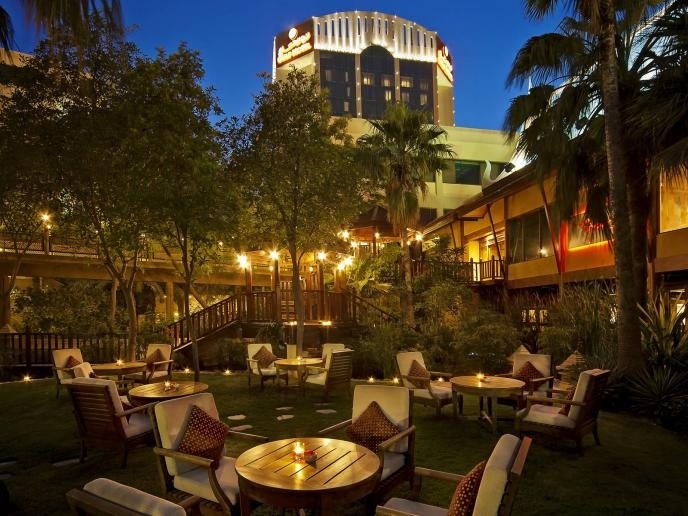 Bahrain Confidential > Articles > Lifestyle > Here’s what you don’t want to miss at The Gulf Hotel Bahrain this February! 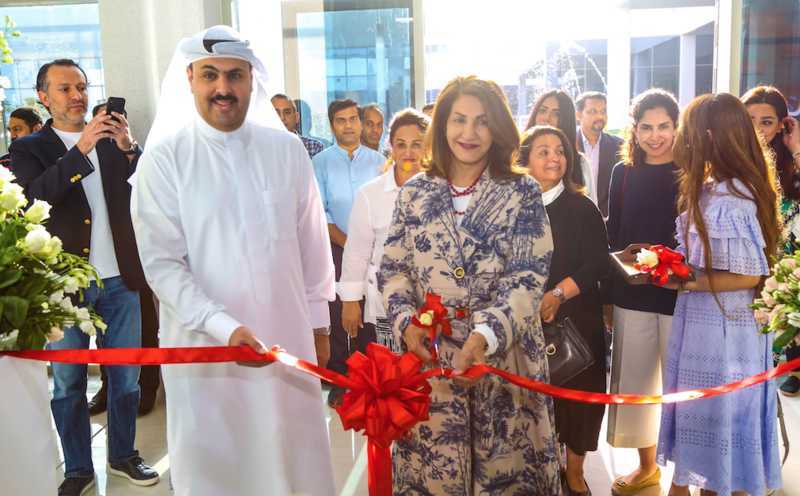 Packed with exciting news and exhilarating promotions, The Gulf Hotel Bahrain is back with a bang this month! The Chinese New Year celebration at The Gulf Hotel is a feast like you’ve never seen before! The hotel is bringing acclaimed Chinese cuisine Master Chef Lu Yao. With years of international experience and accolades behind his name, Chef Lu Yao will be spicing up China Garden from 5th to 9th February. The master chef has participated in a number of top dignitaries’ banquet reception work including the Chinese President Xi Jinping and more. On the 5th of February, reunite with your loved ones and feast on elegant Cantonese dishes with a modern twist at China Garden. Meanwhile, Sato Restaurant has one of Japan’s best kept secrets working behind the scenes! 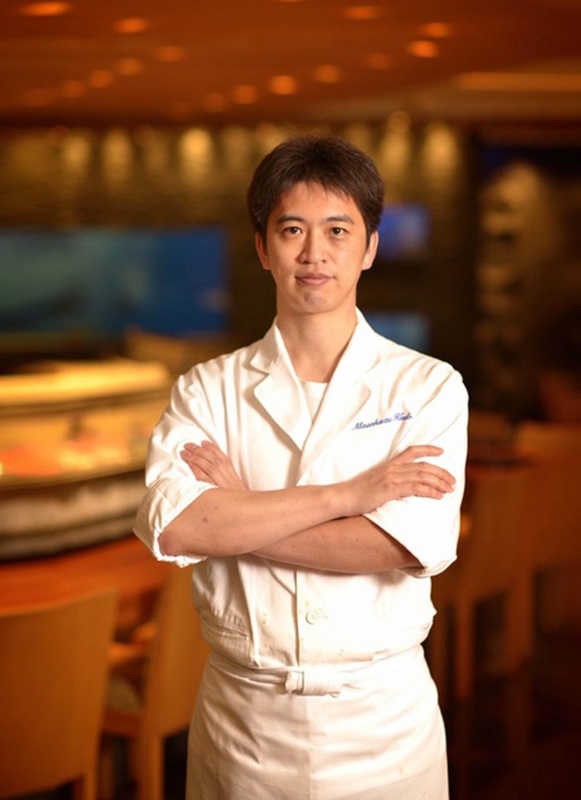 The talented Japanese Chef Kudo, trained by Multi Michelin Star Chef Takagi will be a resident Chef at Sato. Don’t miss the opportunity to experience some of his exquisitely crafted dishes. On the 4th to 28th February, celebrate the Sakura festival by joining Chef Kudo and Chef Kevin for a month long culinary journey that will blossom your taste buds away! Prepping for Valentine’s Day? Treat your loved one to a special 5-course menu at Royal Thai crafted by Chef Wasanee for BD50* per couple. Limited outdoor seating is available with a special table decoration. Add a little fun by enjoying the after party at Typhoon lounge with DJ Ashley! Rasoi, Fusions and La Pergola, in particular, stand out as good options for romantics. Indulge in a special set menu at La Pergola by Perbellini or enjoy a unique alternative V-Day at Fusions. Make this day a little more amorous by dining under the stars and enjoying a candlelit dinner around the hotel’s luminous poolside area. This Valentine’s dinner is inclusive of a 3-course meal and a bottle of bubbly and is available at Typhoon from 8pm onwards for BD89 net per couple. If you want to spend time at a royal Indian atmosphere, celebrate Valentine’s at Rasoi by Vineet with an impressive 5-course set menu for BD29 per person. Those who got their heart set on Japanese cuisine can indulge in a romantic set menu by Chef Kudo and Chef Kevin at Sato. Margarita Mexicana has something special in store for you with a delicious set menu and some love tunes by the Caribbean Duo. Listen to the voice of love with a special performance from Karim El Shaer on the 14th and 15th February at Zahle. What better way to show your love and appreciation than with perfect pastries? Treat your Valentine to some gourmet heart-shaped cakes at Café Delices! Flavour up with Chef Ruben’s Tiradito promotion this month at Margarita Mexicana starting the 3rd to 27th February. Those who have a sweet tooth can catch Café Delices’ chef creating crepes and waffles right in front of them every Thursday from 2pm to 5pm. Have a Grills Mania at Rasoi by Vineet starting the 25th February with a delicate a la carte menu featuring juicy tandoori and grills by Chef Vineet Bhatia. Don’t miss the all new Friday Brunch at Al Waha featuring live entertainment with the QBA Inside Band. A Saturday Brunch is also available featuring an authentic world of the Arabic food culture that the Gulf Hotel is renowned for. 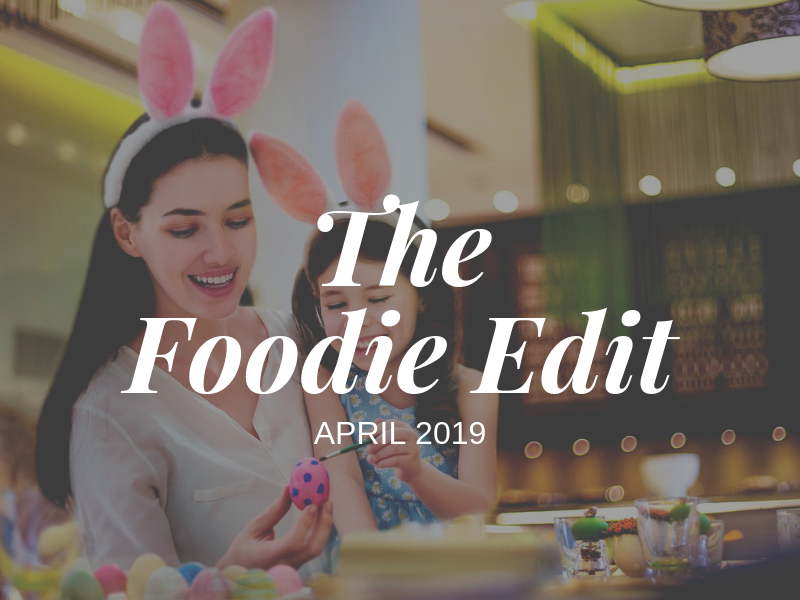 Go behind the scenes with the Art of Cooking class every Saturday of the month for BD18 net including lunch. The class is designed for home cooks with busy lifestyles who have a passion for food. An intimate hands-on and demonstration classes from the building blocks of cooking to delicious and exclusive mouth-watering menus, is offered by professional chef instructors.